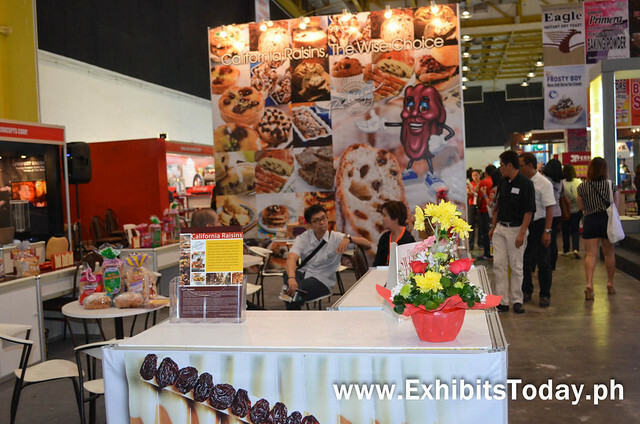 Last January 30- February 1, the baking industry's much-awaited event of the year is back - the Bakery Fair 2015! 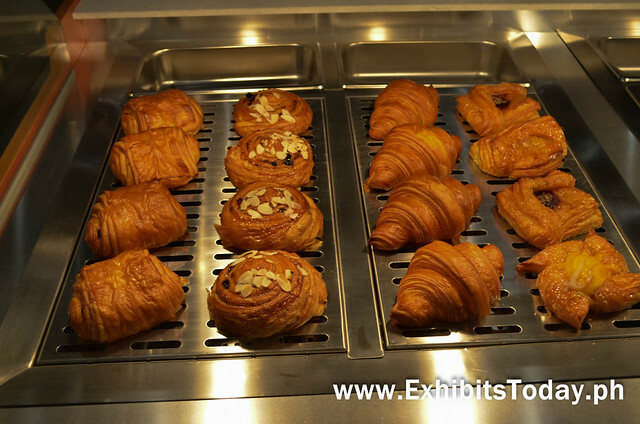 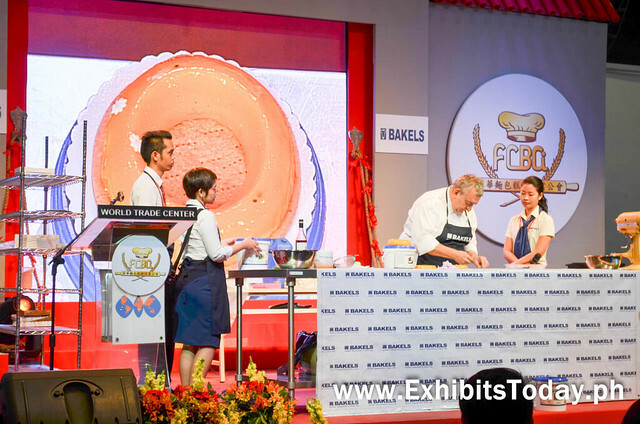 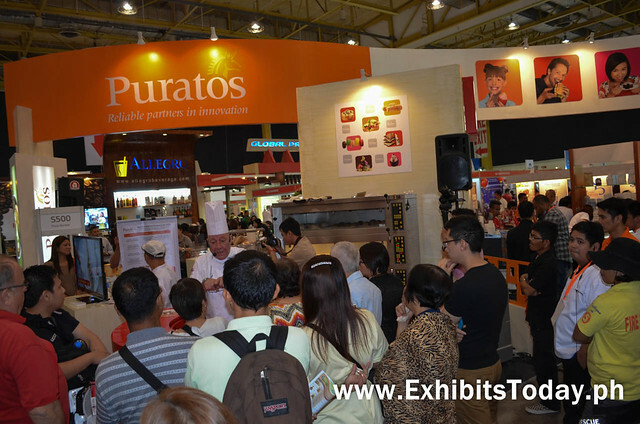 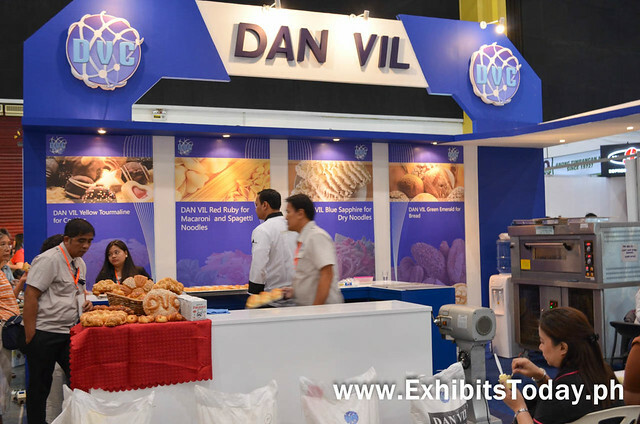 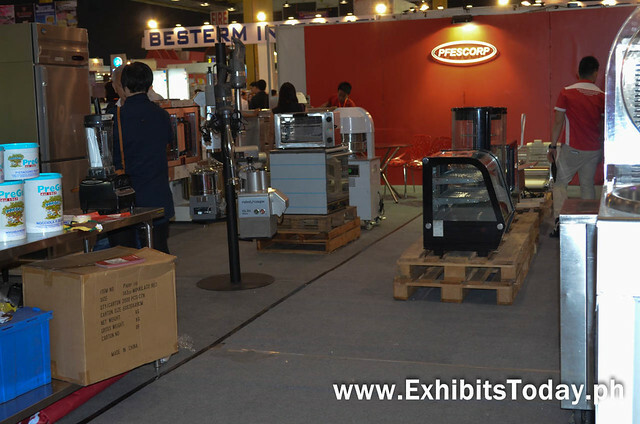 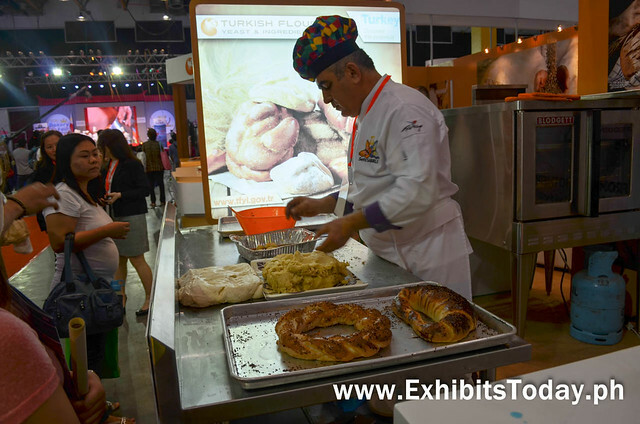 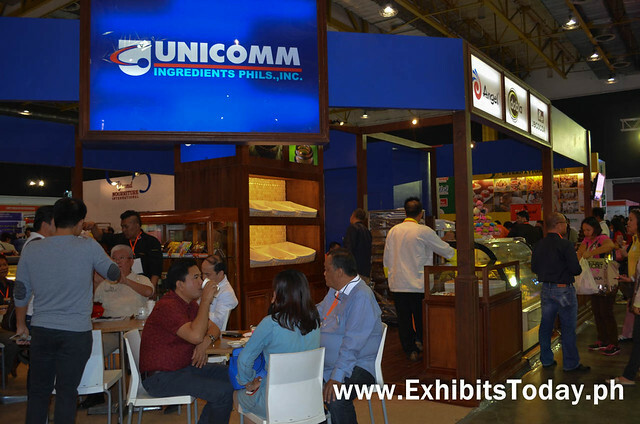 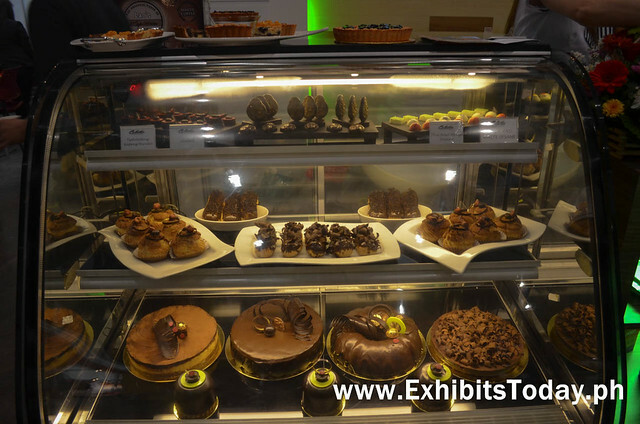 Set in the grande World Trade Center Metro Manila, this 8th International Exhibition on Bakery, Confectionery and Foodservice Equipment & Supplies fascinated thousands of baking practitioners, enthusiasts and students. 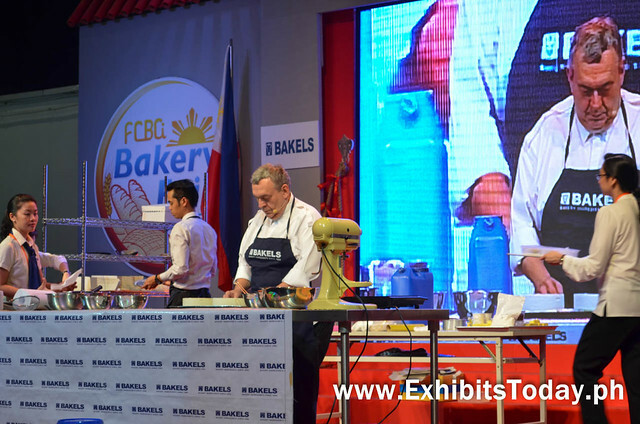 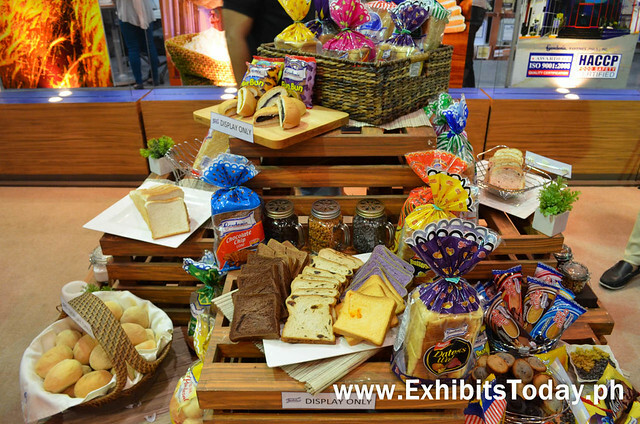 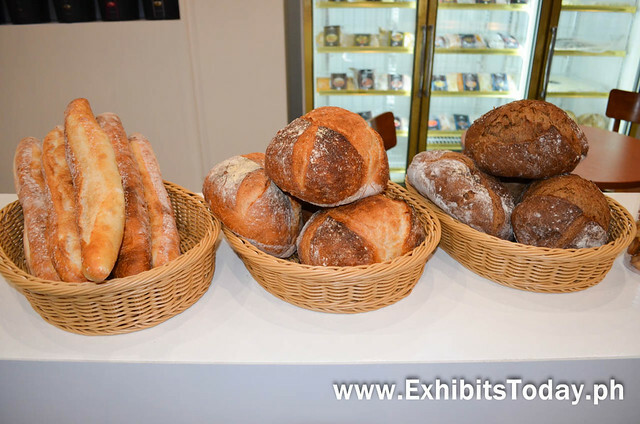 “This Bakery Fair showcases the remarkable talent of Filipino bakers and highlights the Asian love of quality bread. 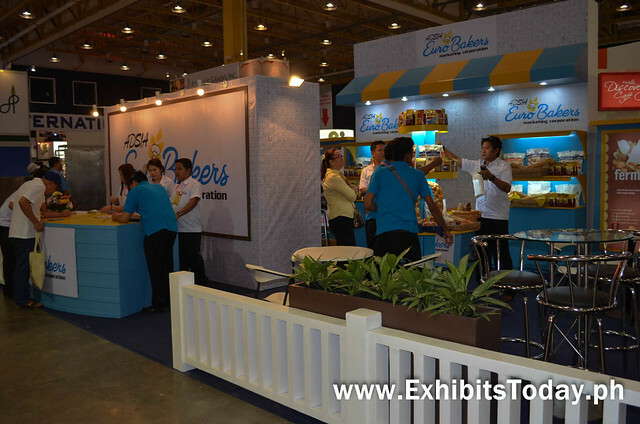 By bringing the premier bakers of the country, we want to emphasize the united culture in the bread we present. 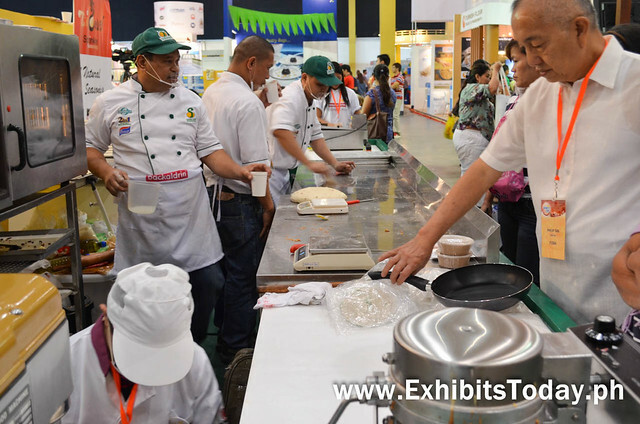 Through competitions, we aim to unveil the best of the best. 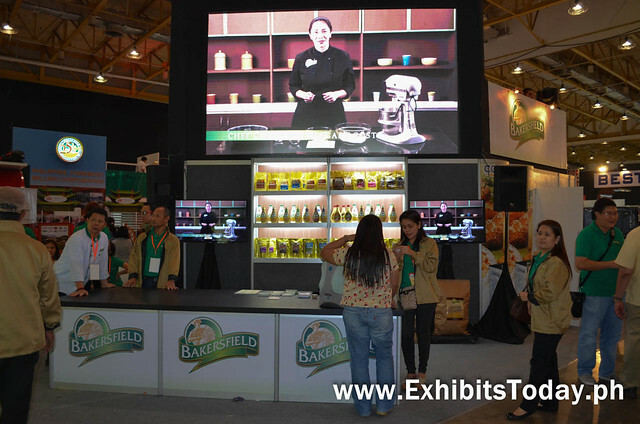 In this fair, we also present the innovations of the FCBAI in terms of equipment, processes, and concepts. 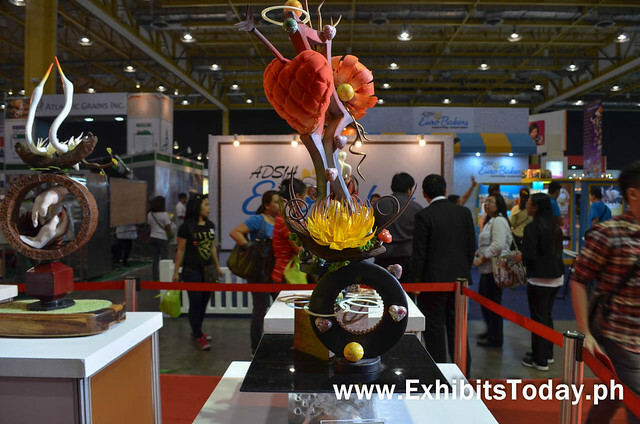 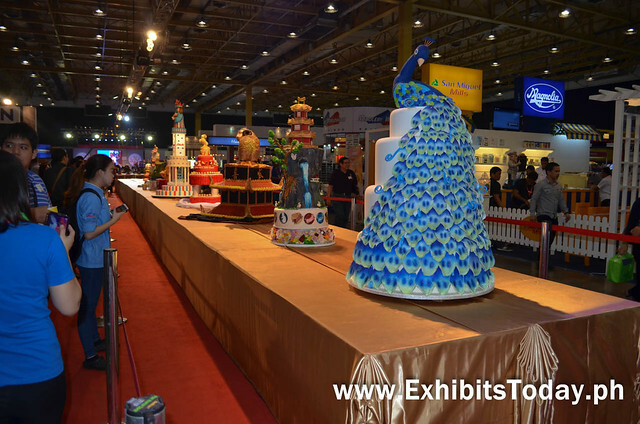 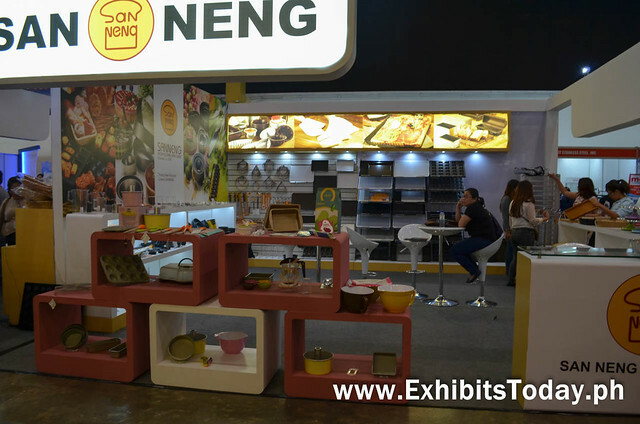 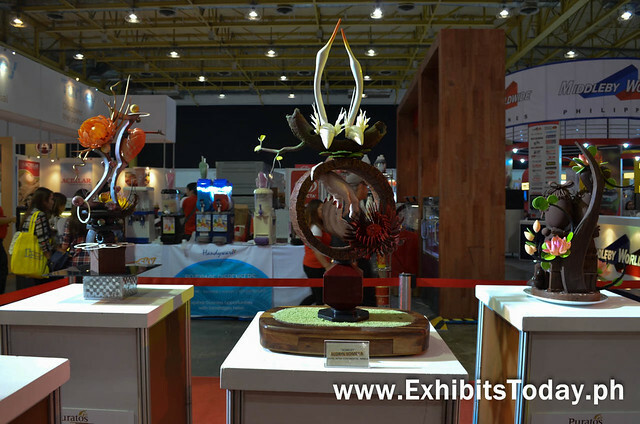 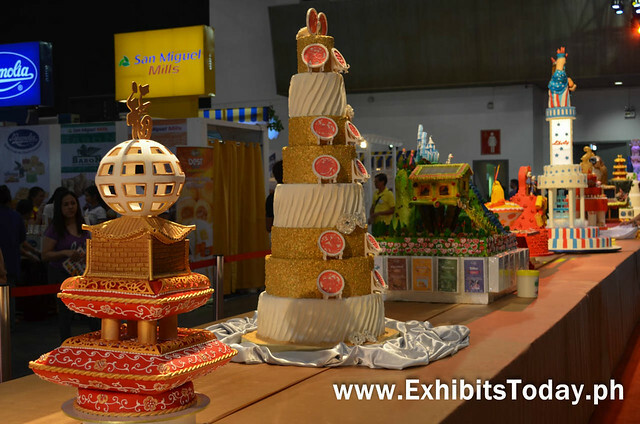 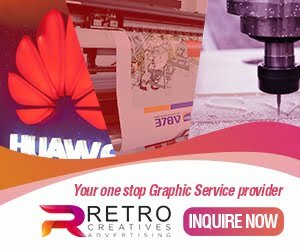 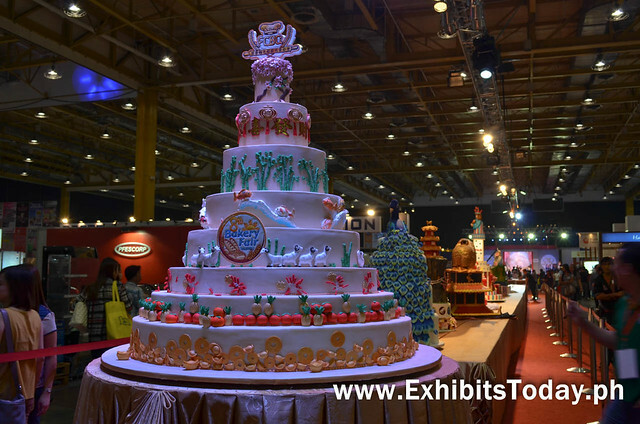 We seek to show the world that the Filipino baking industry is taking off.” said by Winston C. Uy, President of Filipino-Chinese Bakery Association, Inc.
Welcoming the trade show visitors are the beautiful cake creations queued near the event entrance. 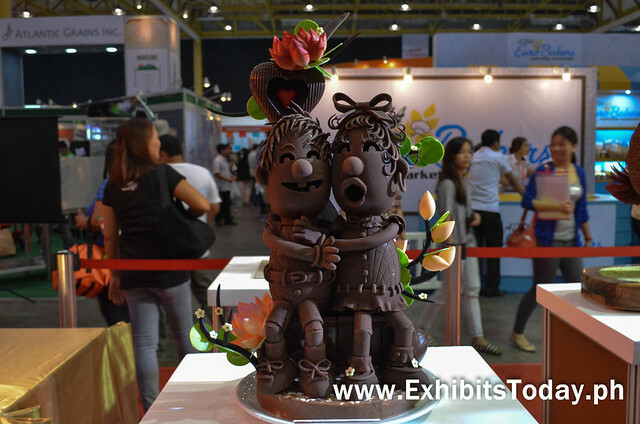 Aside from the cakes, there are also amazing sculptures of chocolate carvings, which most visitors couldn't ignore and take some pictures. 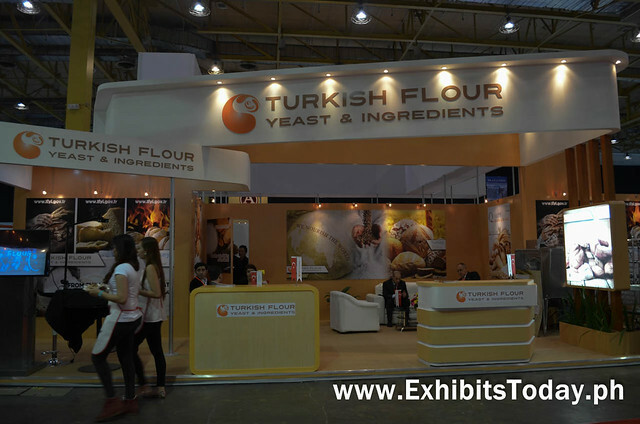 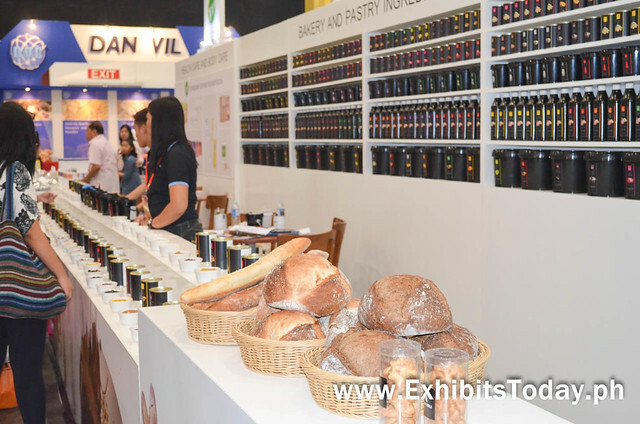 Turkish Flour Yeast & Ingredients has one of the most attention-grabbing trade show displays in this year's Bakery Fair. 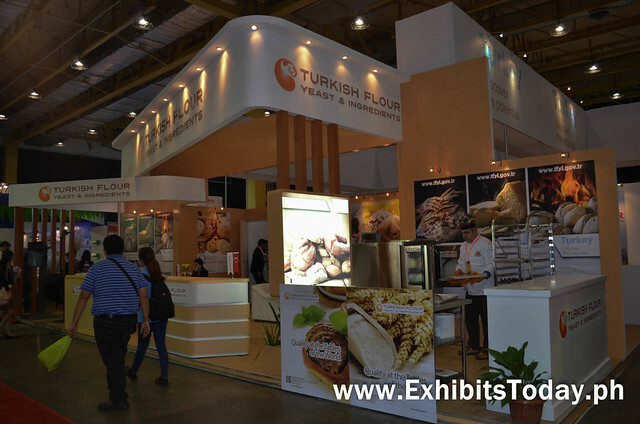 At the right corner part, you can watch the baking demo of the Turkish pastry chef. 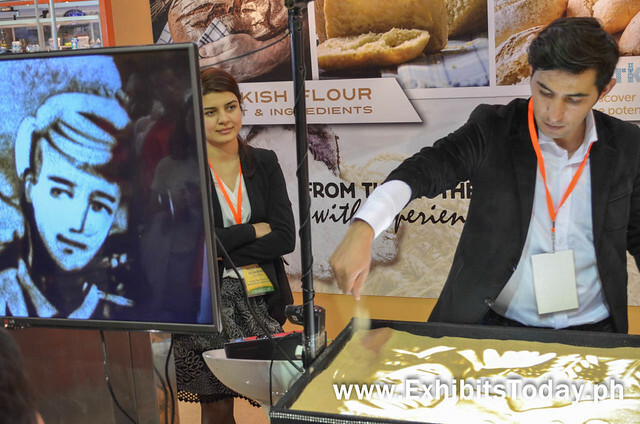 Also in the Turkish Flour trade show booth is the sandpainting spectacle performed by a Turkish sand artist. 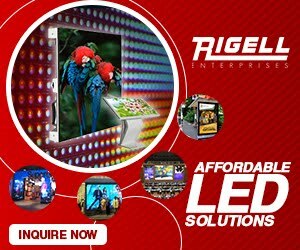 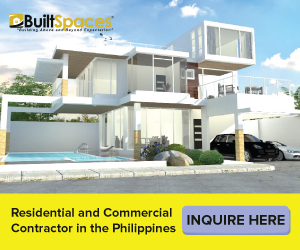 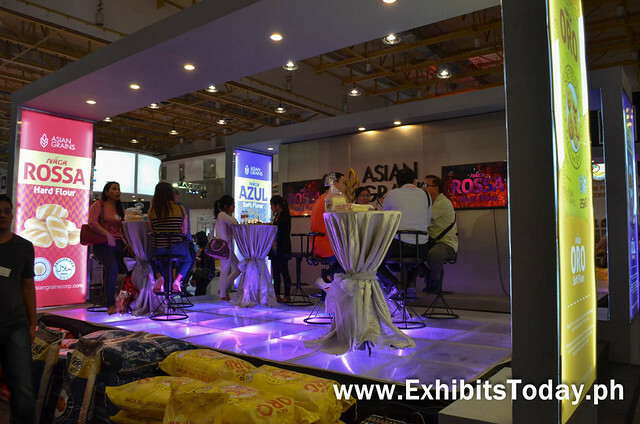 At the activity area, there's a free technical seminars conducted by different companies. 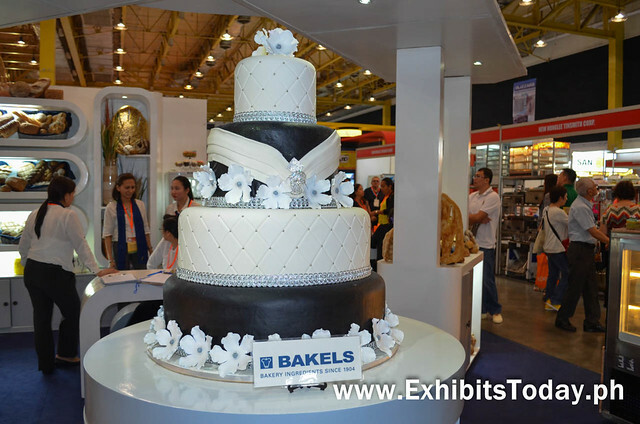 During our visit, the team from Bakels Philippines shared some baking tips on how to create delectable pastries. 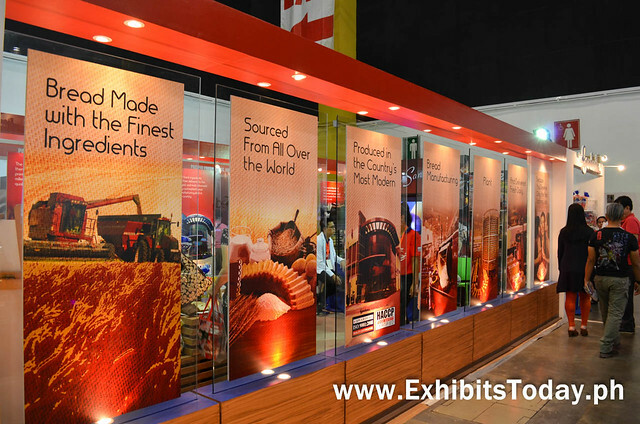 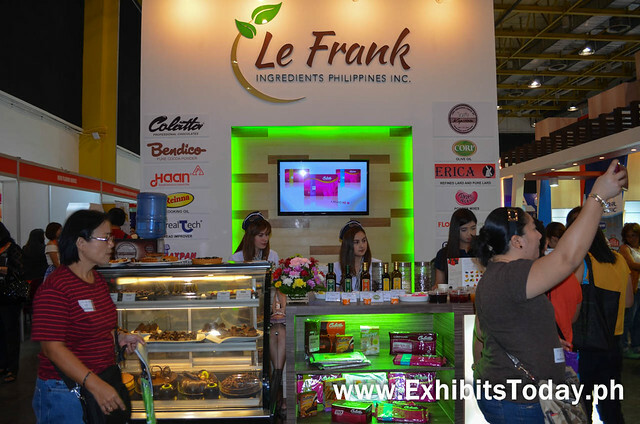 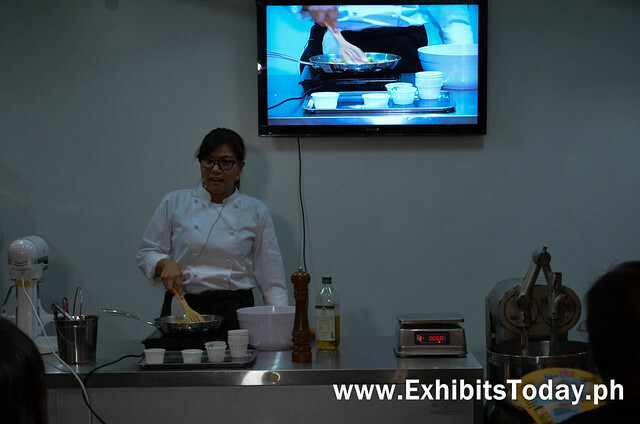 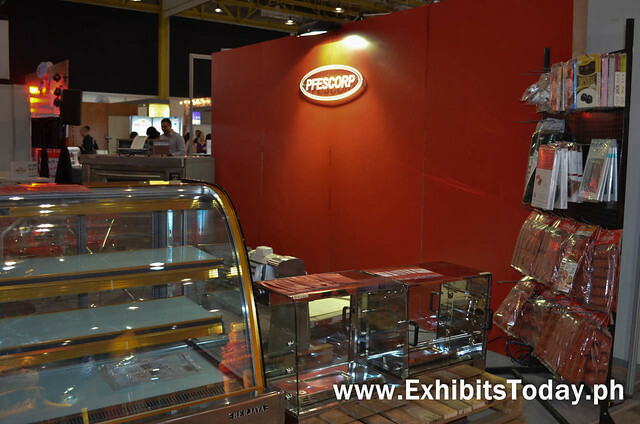 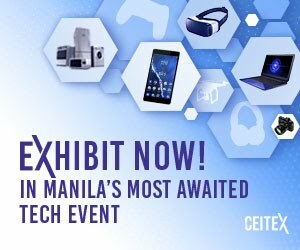 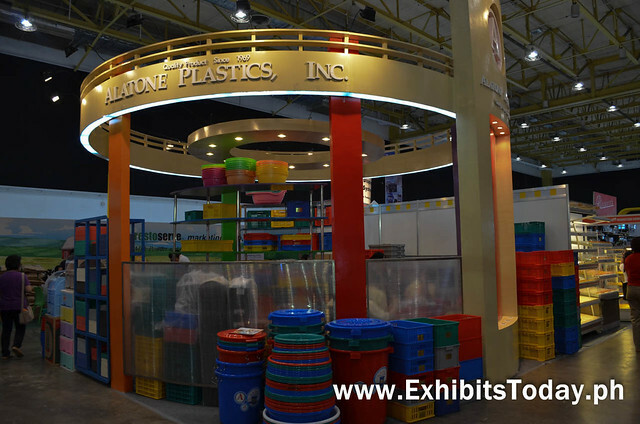 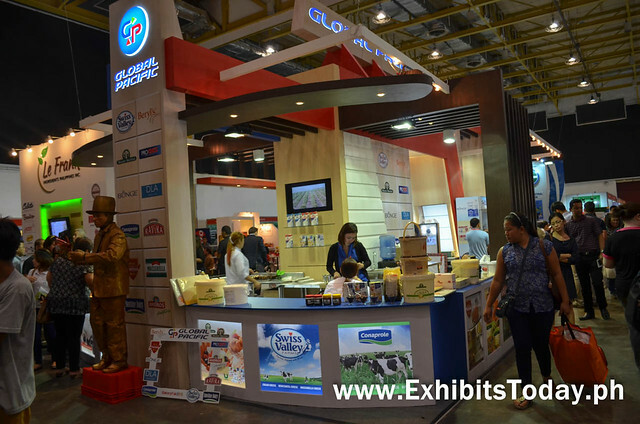 Le Frank Ingredients Philippines has not just one, but two of the fascinating exhibit booths. 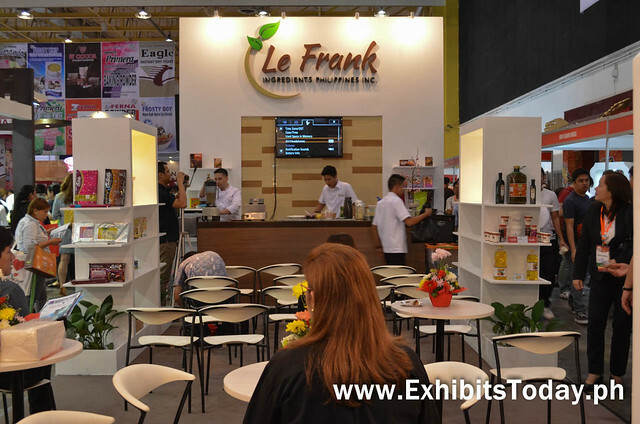 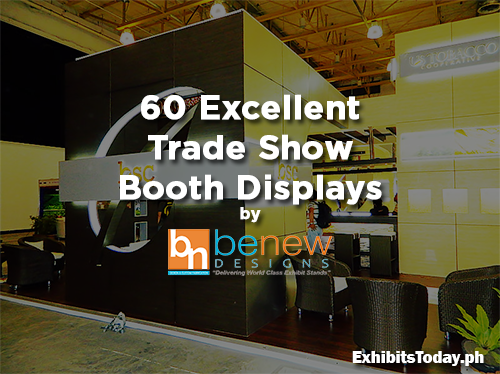 They brought a coffee shop inspired area wherein trade show visitors are able to sit and relax. 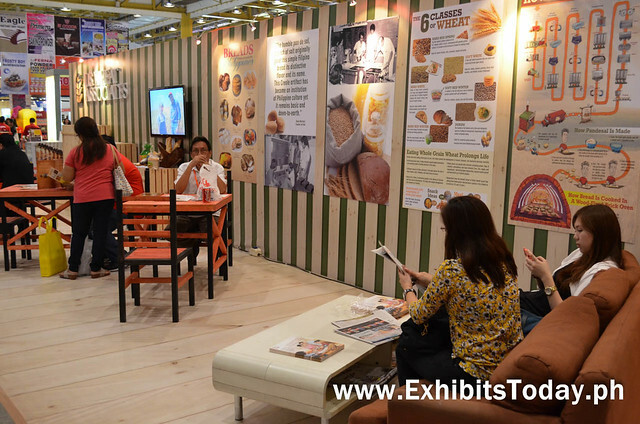 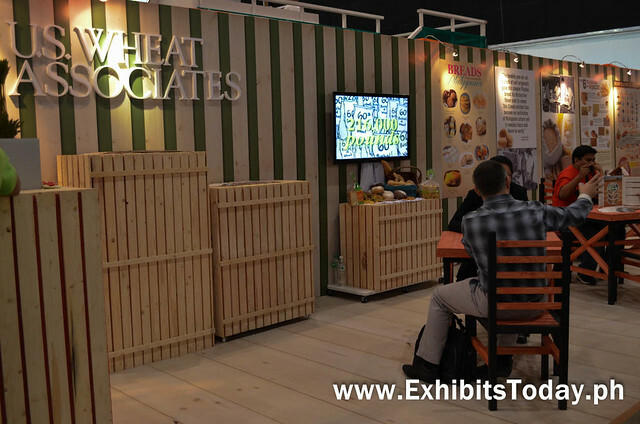 Speaking with relaxation, Asian Grains brought their sophisticated cocktail party themed trade show display directly from Cebu! 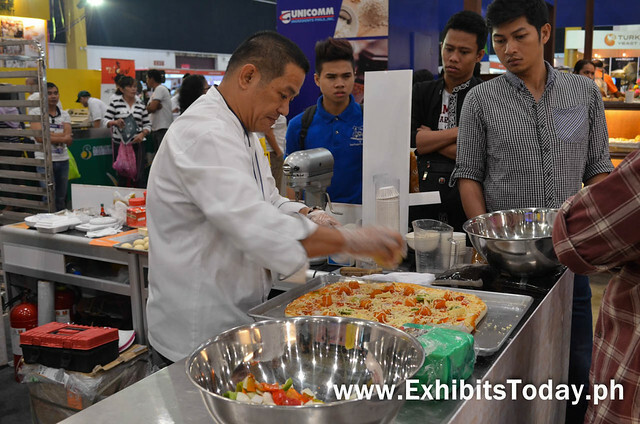 Around the expo area, we've seen more free baking demos and seminars from different exhibit booths. 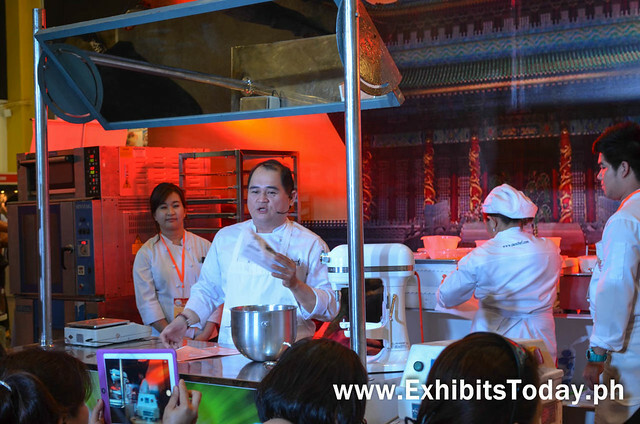 One familiar baking instructor is Chef Junjun de Guzman. 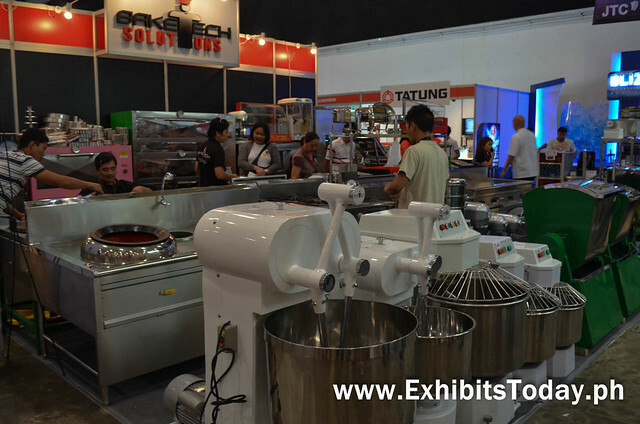 Lastly, for those who are looking for high quality baking tools and solutions, there are also world-class manufacturers and distributors of kitchen and food equipment. 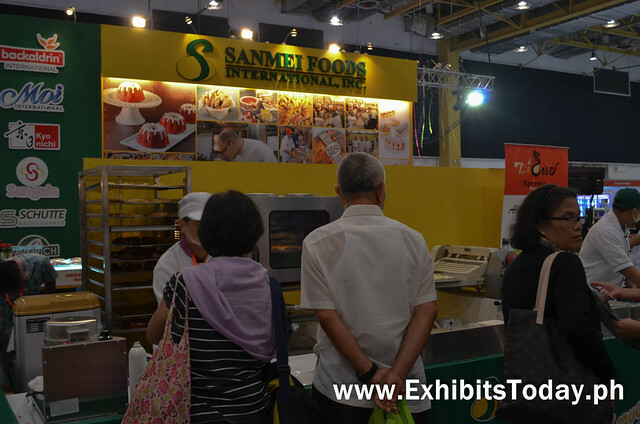 Congratulations to the Filipino-Chinese Bakery Association, Inc. for making this expo event successful!